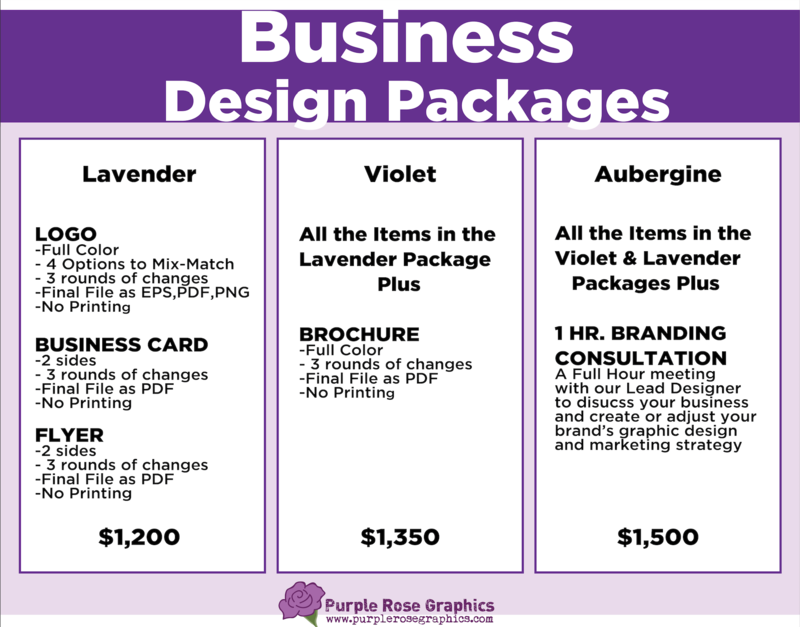 Purple Rose Graphics can take care of your business and marketing needs. We can create all of the branding identity, advertising collateral, and business cards a small business in Orange County needs to grow! We know what it takes to market your business successfully.